Photos courtesy of SHU Archives. John Fogle, 72, former head coach and director of athletics for more than 40 years at Seton Hill University, passed away March 19. 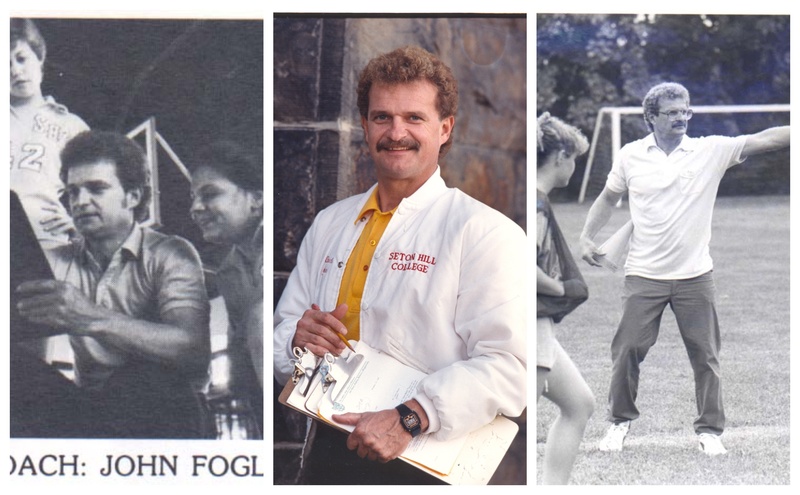 Hired as activities director in 1972, Fogle also served as head coach for the women’s soccer team, head softball coach and head women’s volleyball coach throughout his career. His work in the program moved the college to become part of the National Association of Intercollegiate Athletics. He also worked as an instructor in education at SHU. He enjoyed gardening and Elvis Presley, according to his obituary. 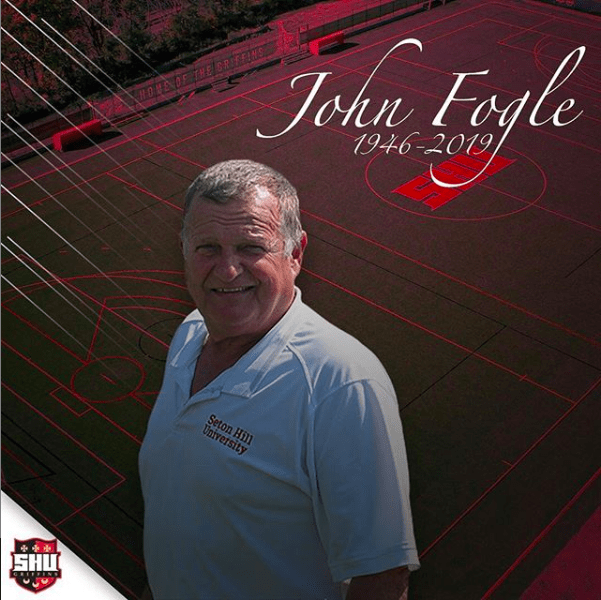 Fogle was named NAIA Regional Coach of the Year in 1991 and was inducted into the SHU Athletics Hall of Fame in 2006. Fogle announced his retirement in April of 2015.